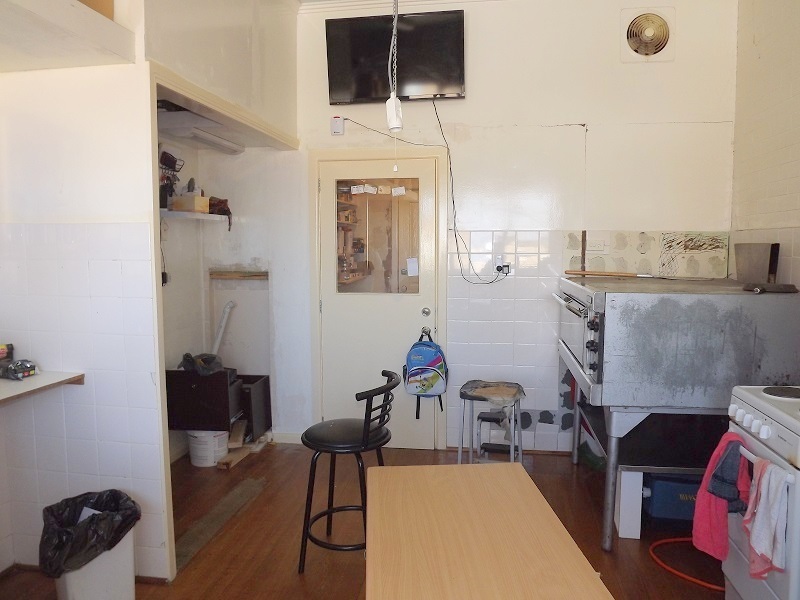 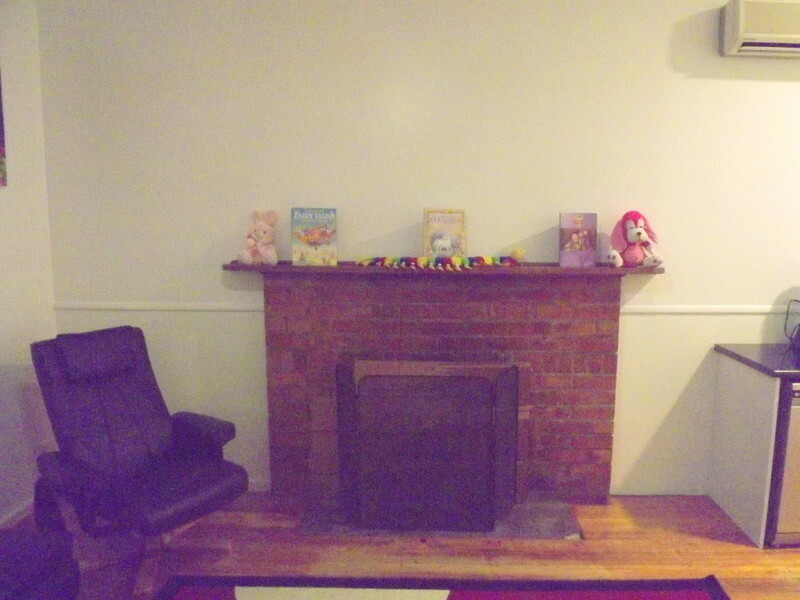 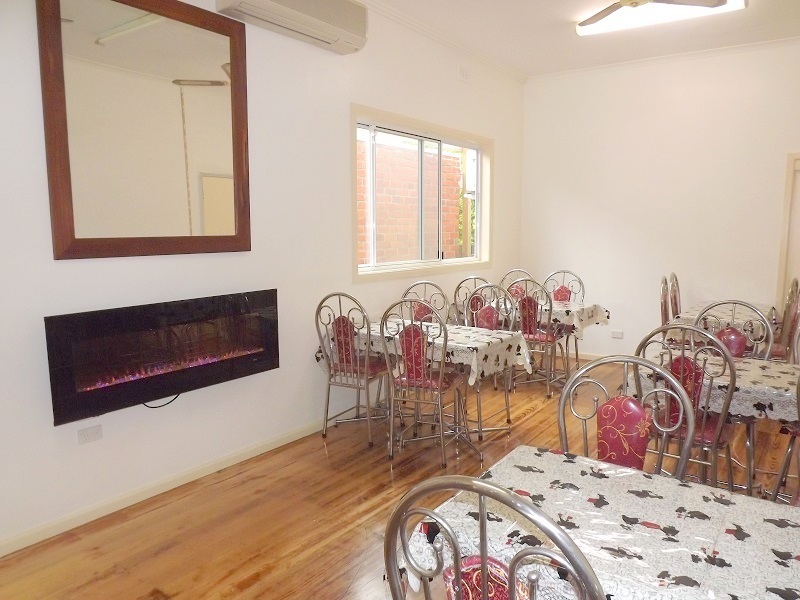 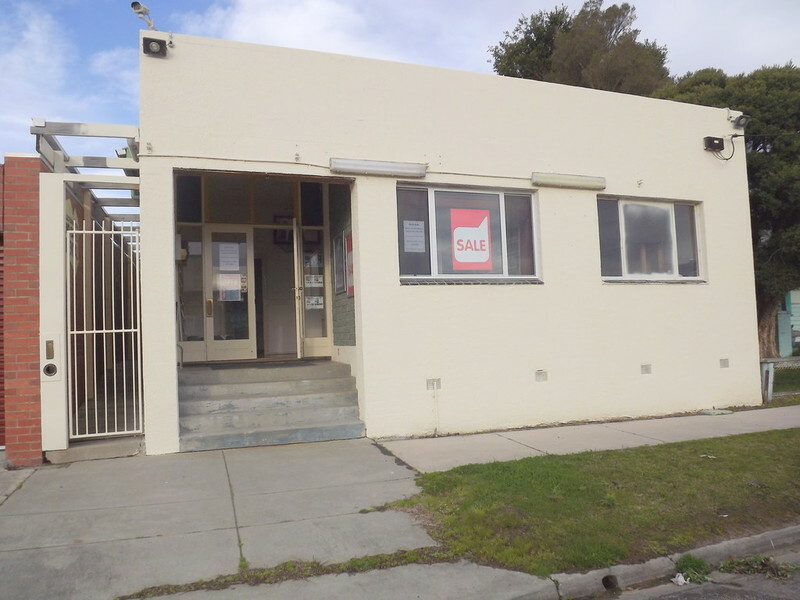 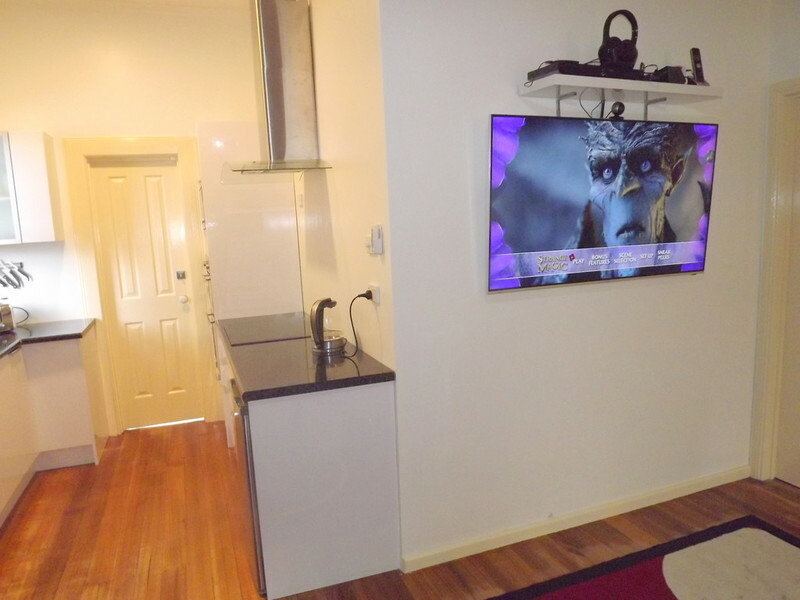 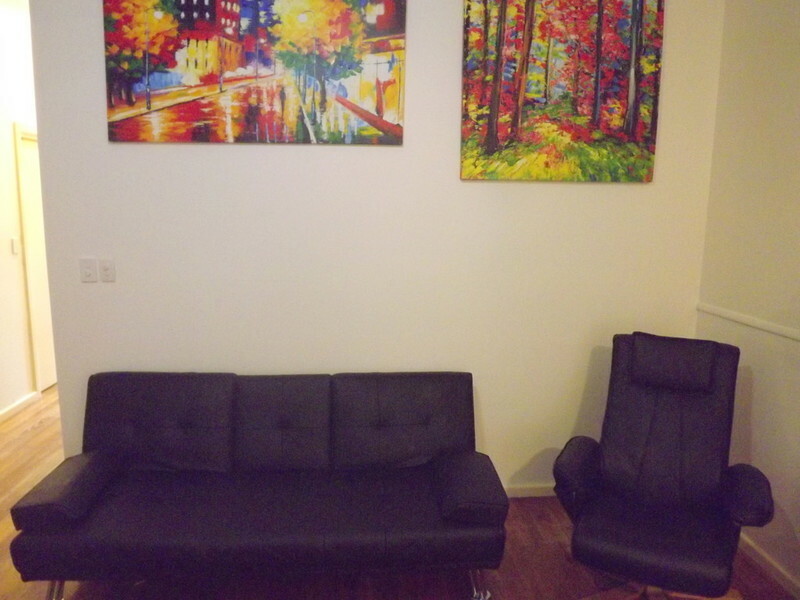 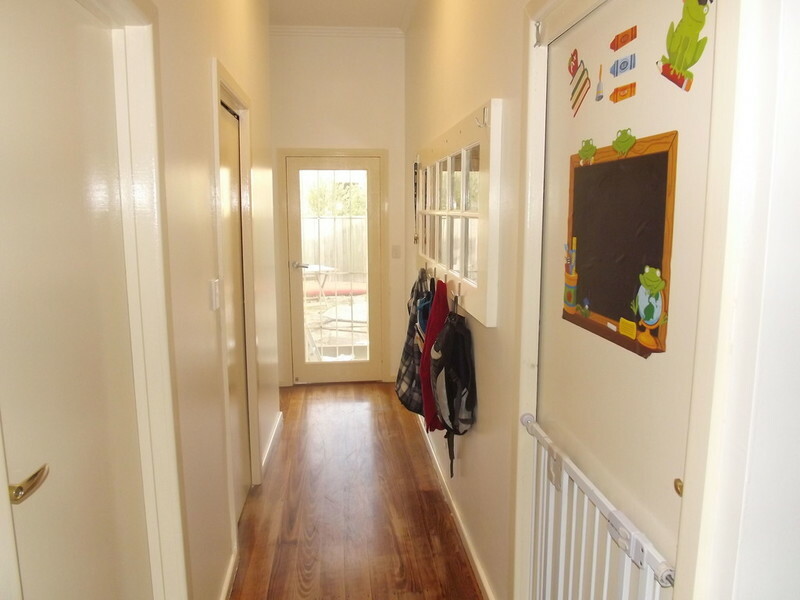 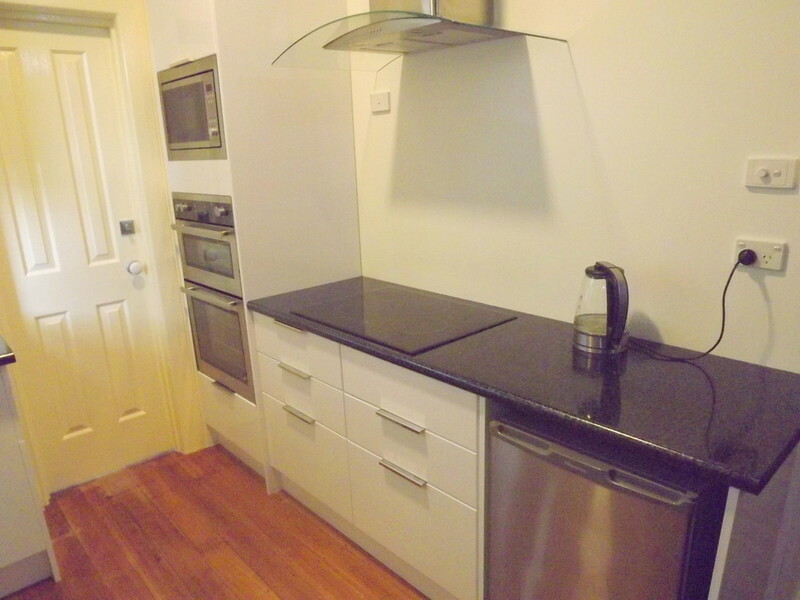 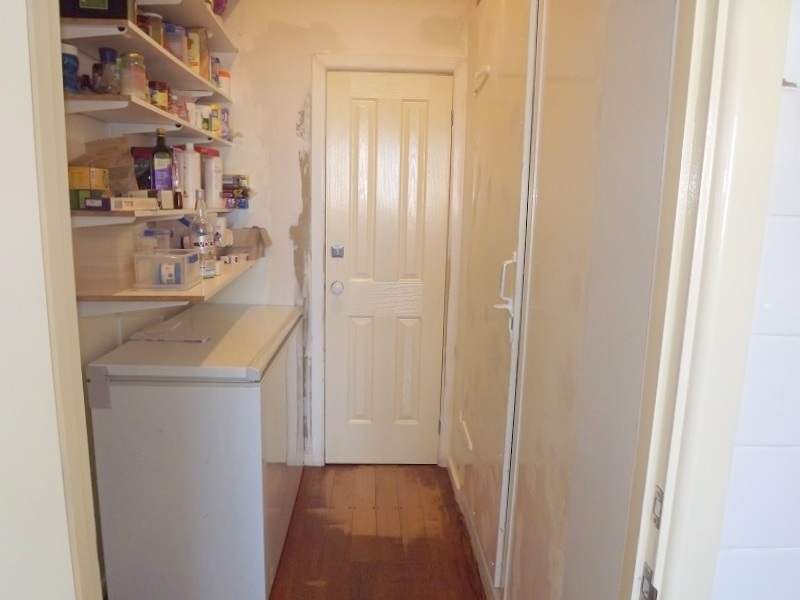 This property is located across from the Food Works shopping centre and only steps away from main shopping, the building consists of 2 bedrooms,1 bathroom with toilet, plus separate 2nd toilet, lounge/dining room with open fire place, new kitchenette with dishwasher, fridge, electric wall oven, cook top, microwave , new L.E.D lighting throughout building, another large room with electric heating with flame like front, polished timber floor boards through out, 4 split systems. 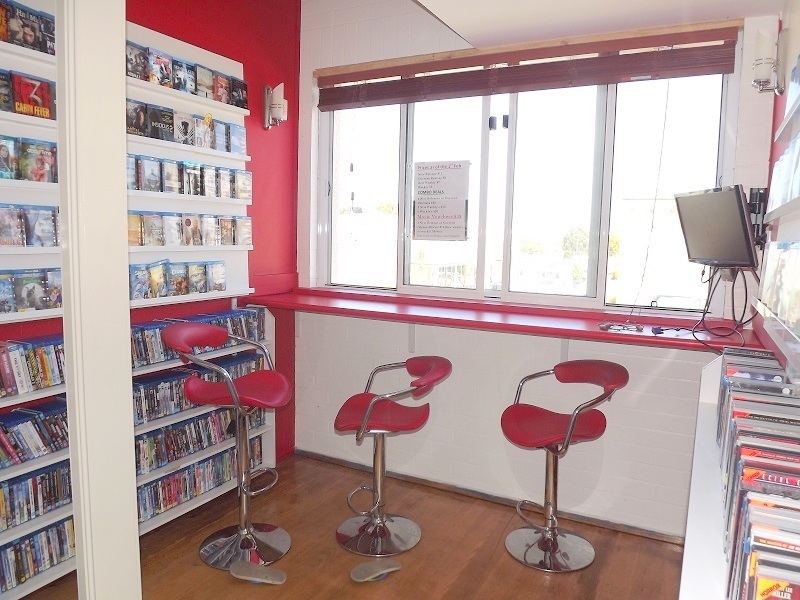 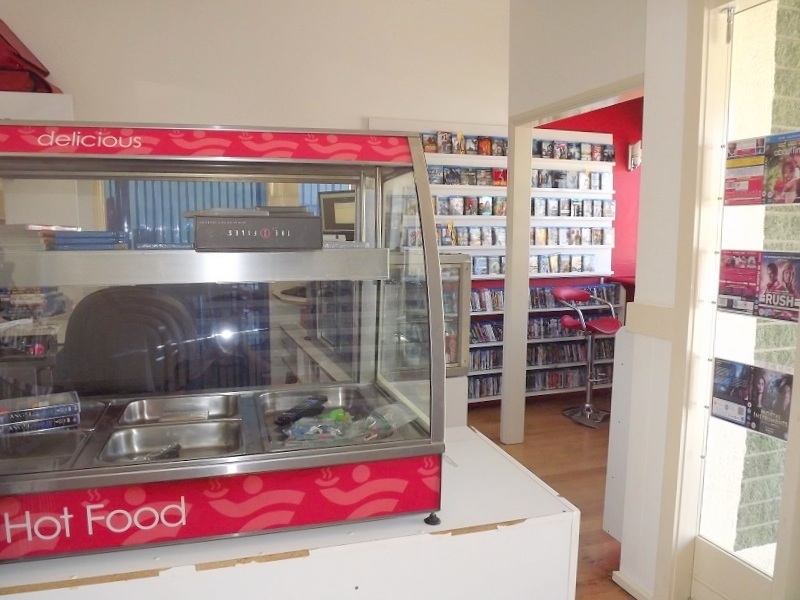 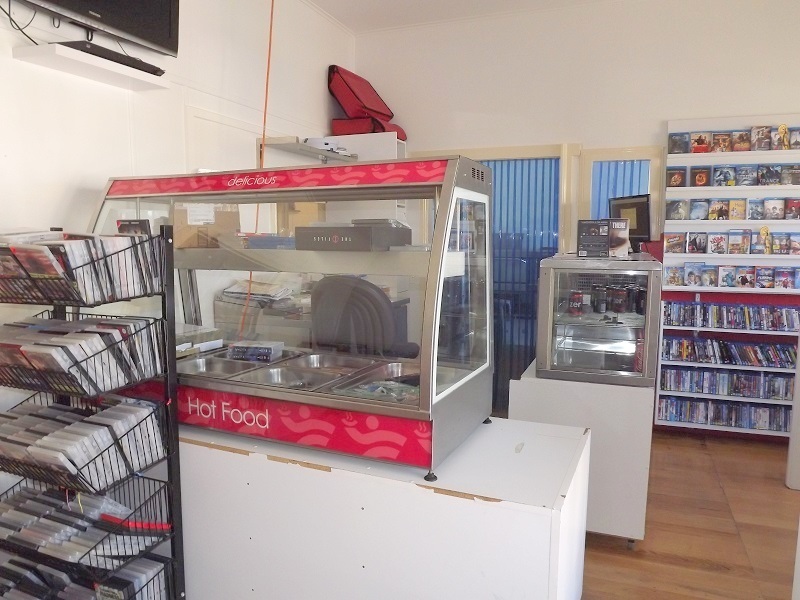 Plus the front part of this property currently used as a video rental shop with show room, also has partly renovated commercial kitchen with 3.5m exhaust fan, electric double fryer, pizza over, sandwich/pizza bench with under bench fridge, haymore drink fridge, store room, good size cool room (needs re gassing). 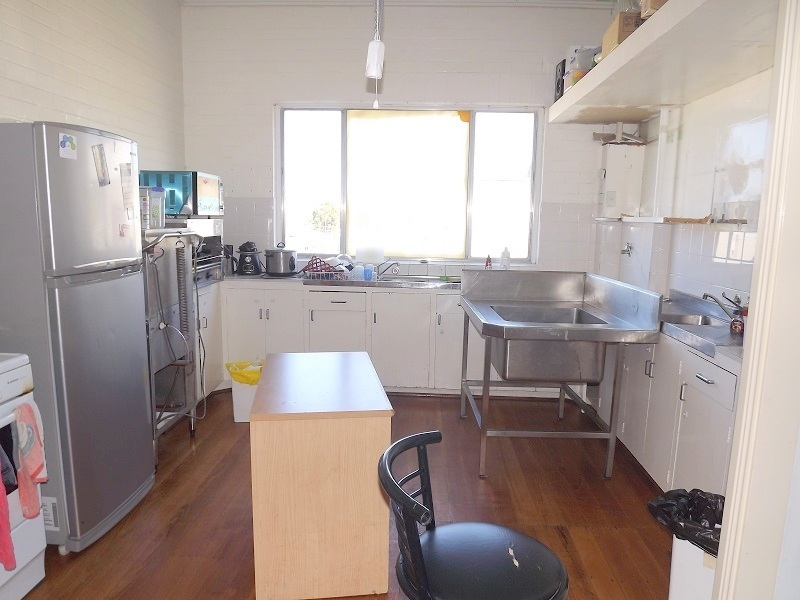 Solar hot water, 38 Solar Panels with 2 x 5KW inverters only 12 months old. 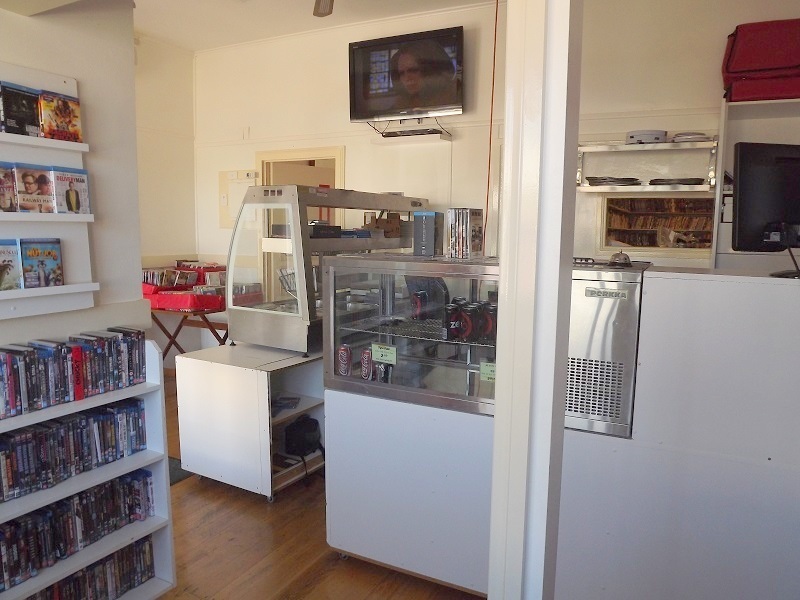 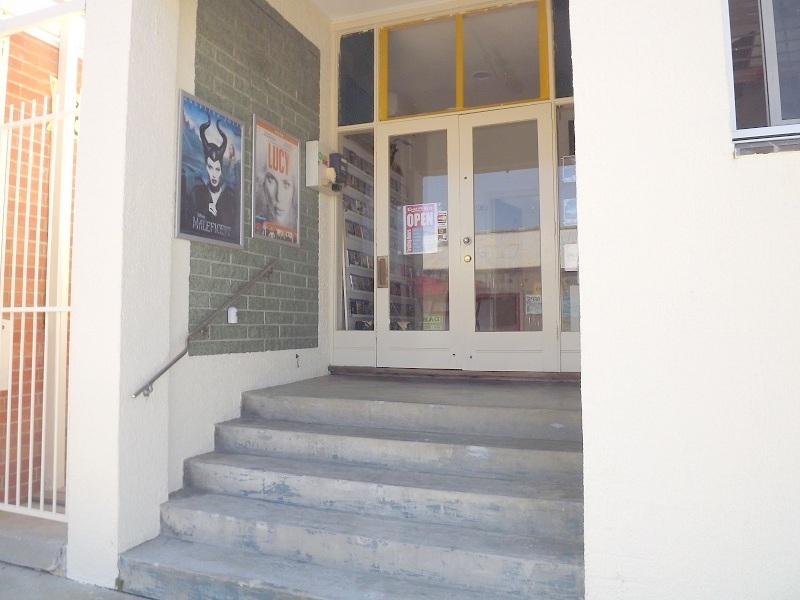 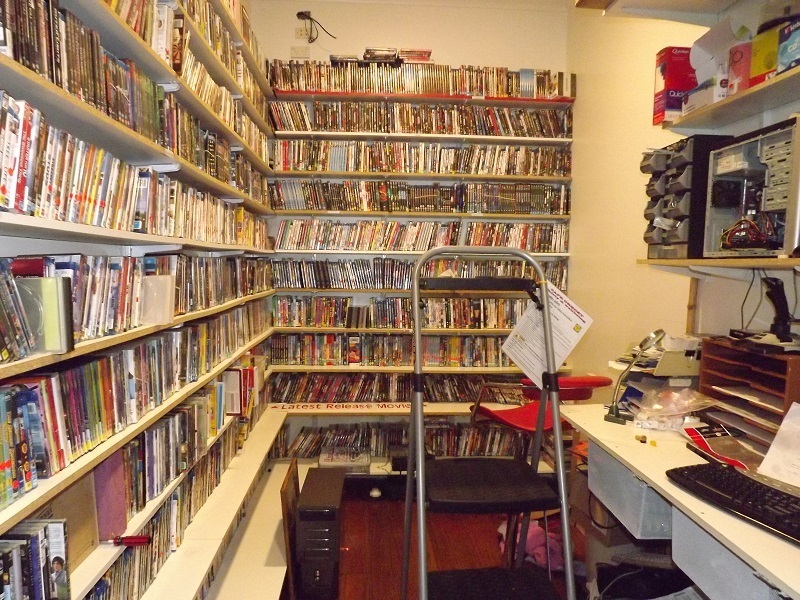 The building plus all shop fittings and equipment included (movie stock not included) OR put your best offer forward for stock included, this property has loads of potential.